Sometimes, you just need a quick and easy dessert recipe. Maybe you forgot about your friend’s birthday. Maybe you forgot to make something for your kid’s bake sale. Maybe you just need a cookie ASAP. Maybe you kind of feel like baking but are mostly feeling lazy. Whatever the reason, I have the perfect recipe for you today! 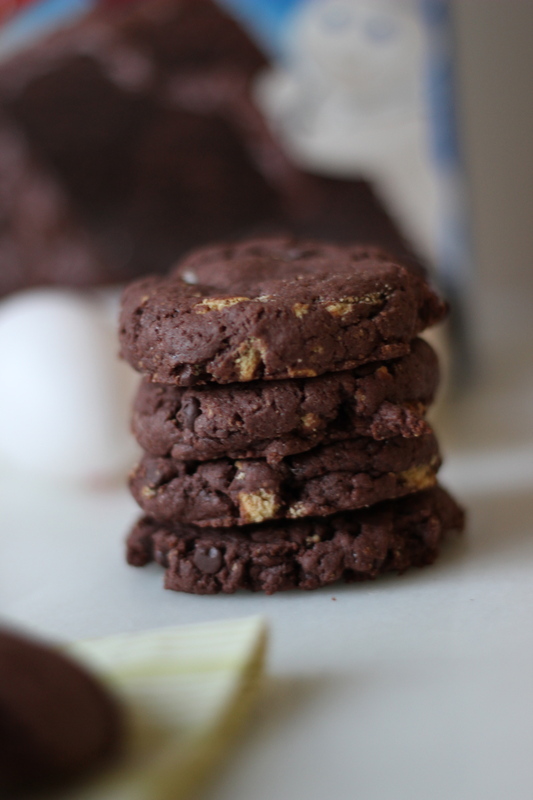 Easy cake mix cookies….